 Lessor > Flat / Apartment | Nagar Road, Pune. 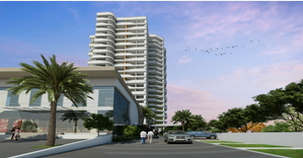 Lessor > Flat / Apartment | Viman Nagar, Pune. 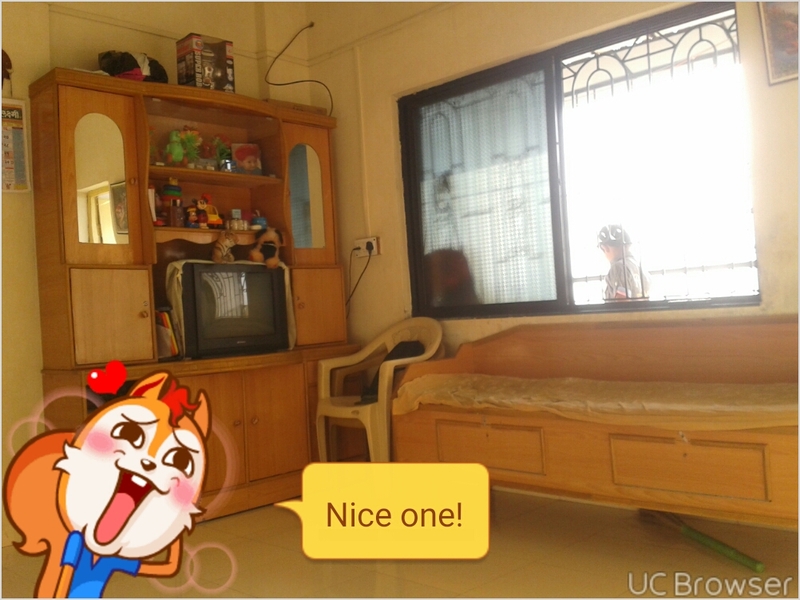 Spacious 2BHK flat on rent at Viman Nagar,Pune 21000K Rent, 70K Deposite. 1BHK flat on rent at Viman Nagar,Pune 14.5K Rent, 40K Deposite. 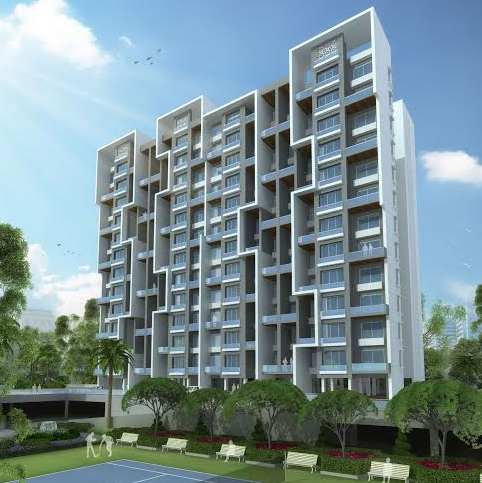 Lessor > Flat / Apartment | Wagholi, Pune. 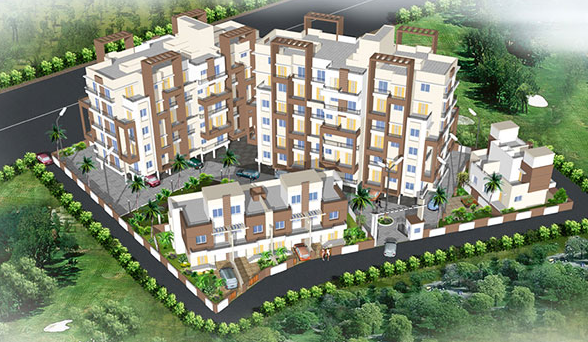 2BHK new flat on rent at Wagholi,Pune. 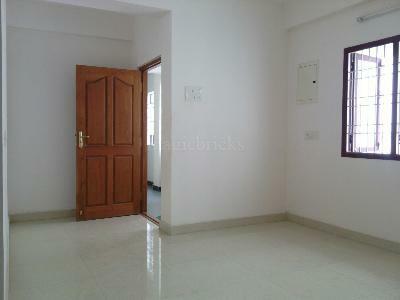 Spacious 2BHK Flat on Rent at Viman Nagar. 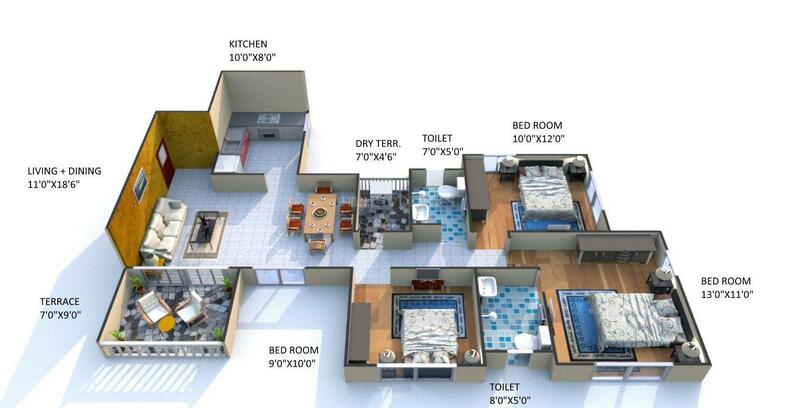 1BHK Flat On Rent At Viman Nagar, Pune. 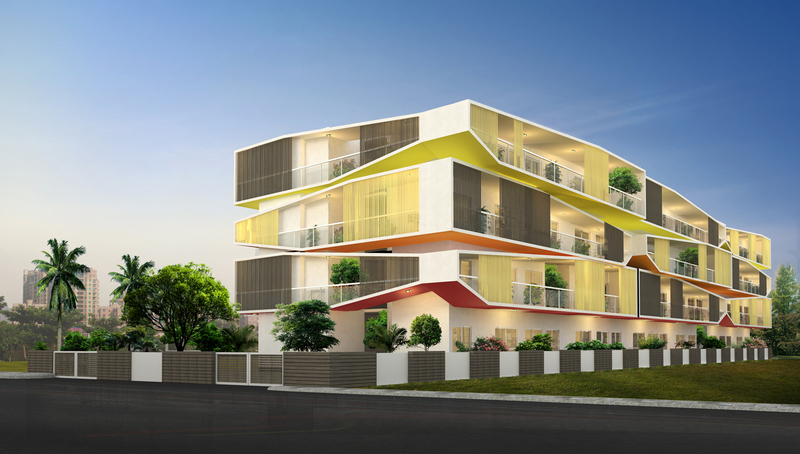 Lessor > Flat / Apartment | Wakad, Pune.